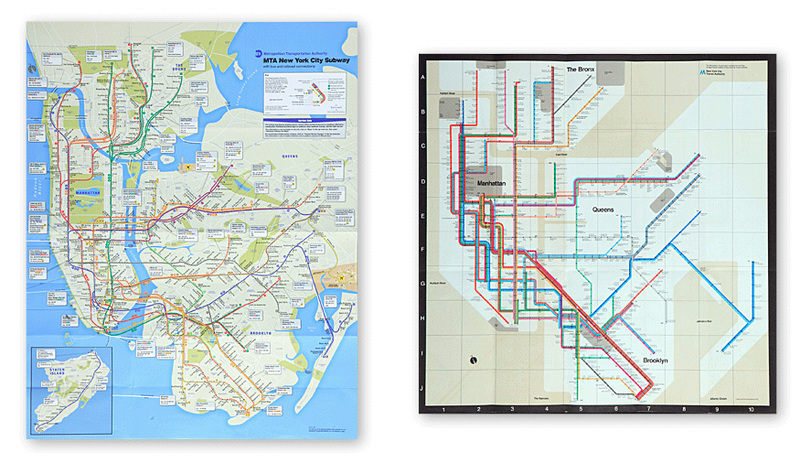 New York City Map Overhaul Explained | Shelby White - The blog of artist, visual designer and entrepreneur Shelby White. 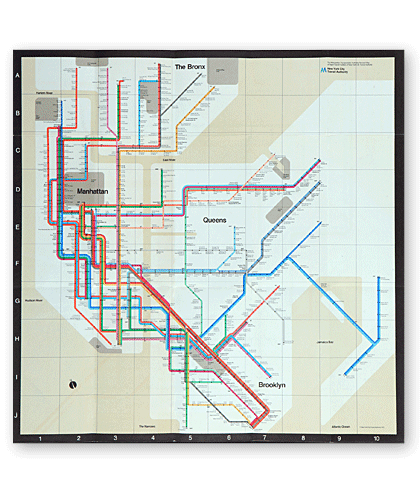 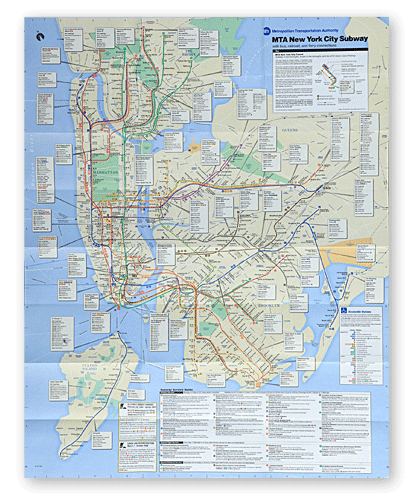 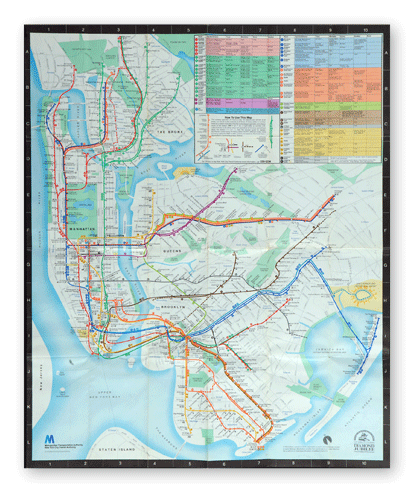 As we know very well, Massimo Vignelli’s version of the NY Subway map is one of the more well known versions. 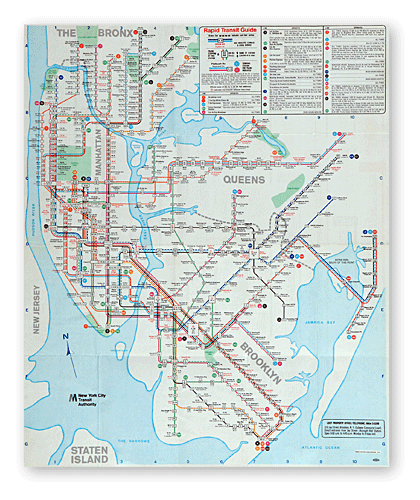 In this old article by the New York Times, more versions of the maps are discussed: goals, colors, shapes. 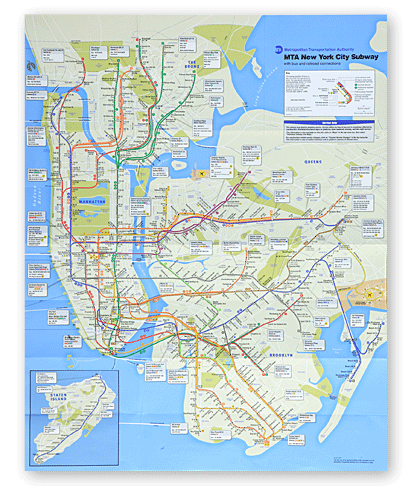 Hit the jump to view the different map versions. 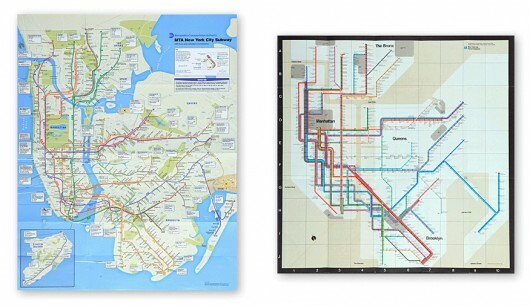 Read the article here and visuals here.